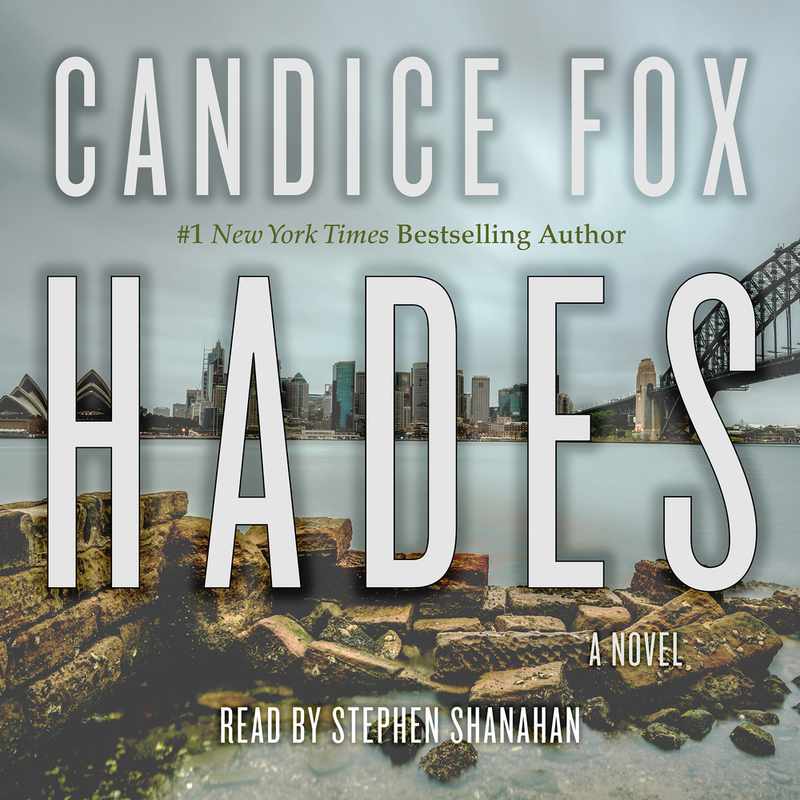 Candice Fox's Hades is the winner of the Ned Kelly Award for Best Debut Crime Novel. This audiobook is the first installment in the thrilling Archer and Bennett series. For Eden and Eric, the case holds chilling links to a scarred childhood—and the murderer who raised them. For Frank, each clue brings him closer to something he’s not sure he wants to face. But true evil goes beyond the bloody handiwork of a serial killer—and no one is truly innocent . . . Award-winning author CANDICE FOX is the author of Crimson Lake. She is also co-writer with James Patterson of the #1 New York Times bestseller Never, Never (and its Bookshots prequel Black & Blue). She lives in Sydney.